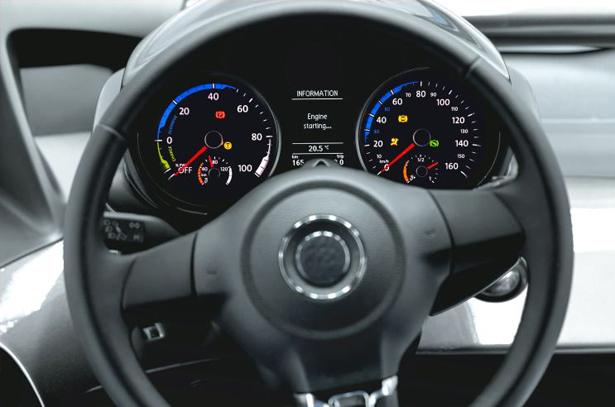 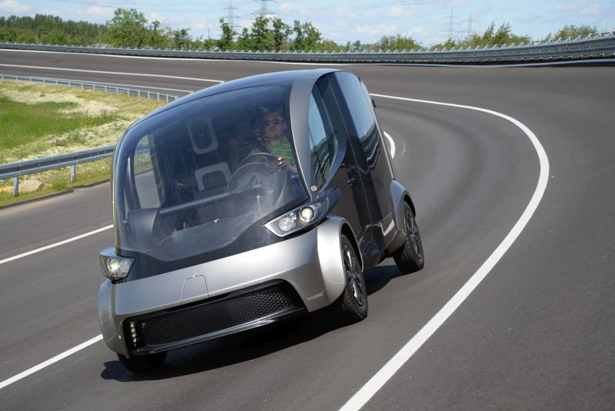 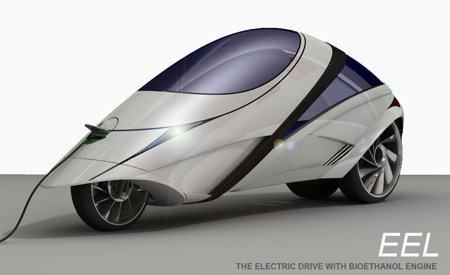 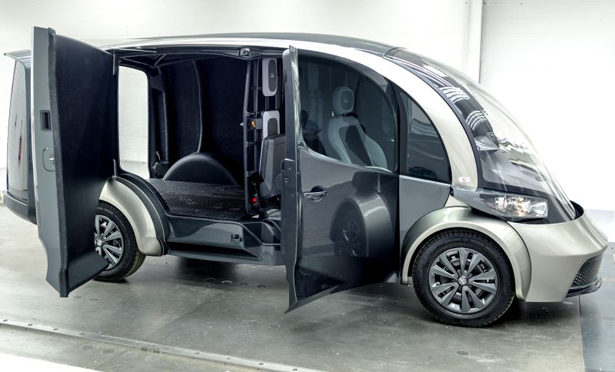 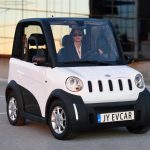 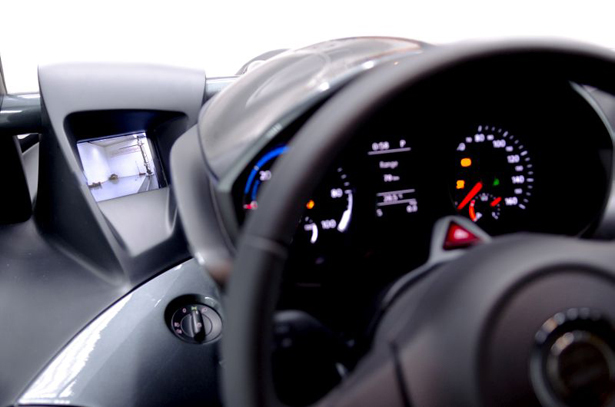 Started in November 2011, finally Liberty Electric Cars, an European based company, has completed the development of fully working vehicle which is funded by the European Commissions’ 7th Framework Programme: DELIVER. 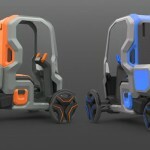 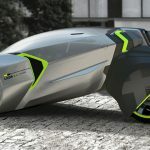 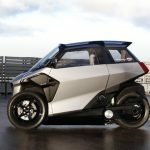 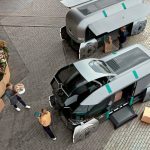 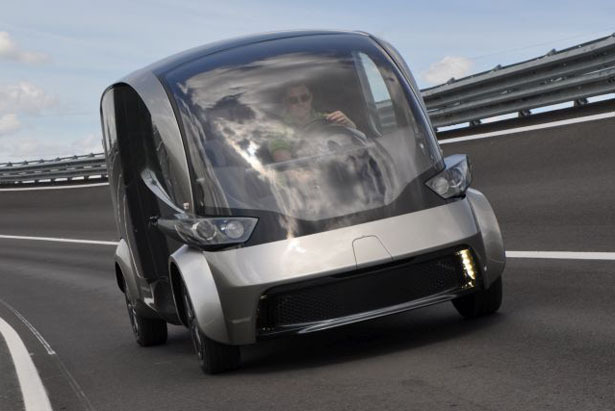 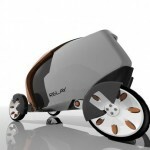 It’s an electric delivery vehicle or you can also say an electric van, the main goal is to reduce the environmental impact in urban areas by 40%, well, delivery vehicles usually move around the city, so, why not construct an electric light commercial vehicle to move within inner city traffic. 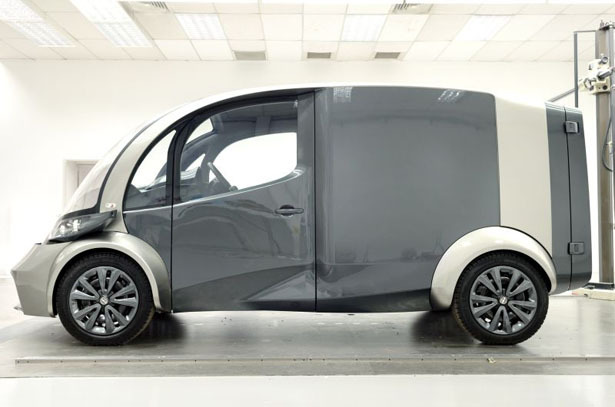 The result is pretty amazing, it’s a light weight van of 2,200kg that can accommodate up to 700kg payload. 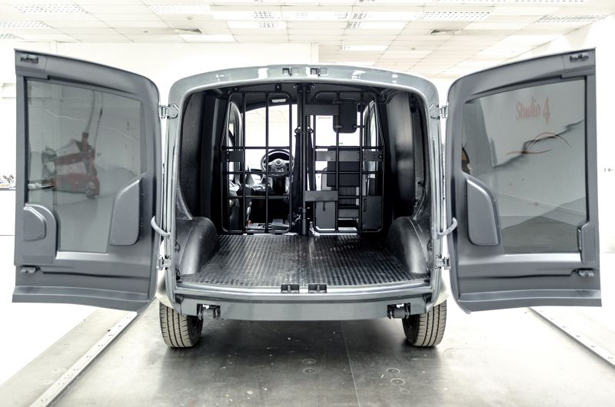 This vehicle also hosts innovative feature for the delivery driver along with 18% additional capacity compared to today’s vans of a similar class. 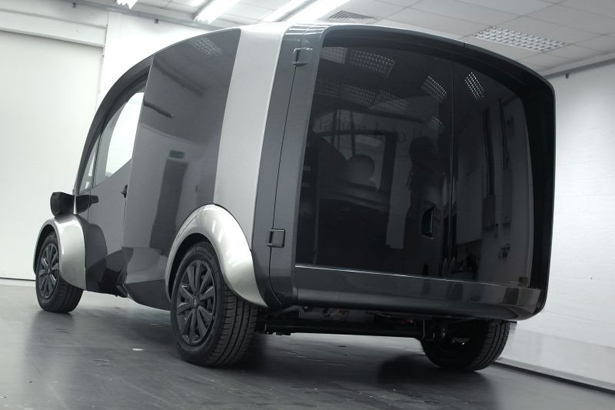 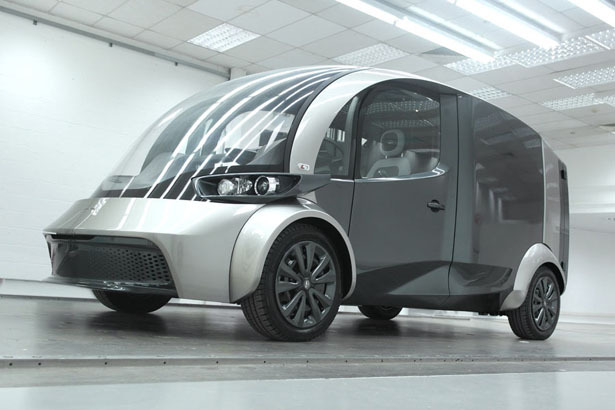 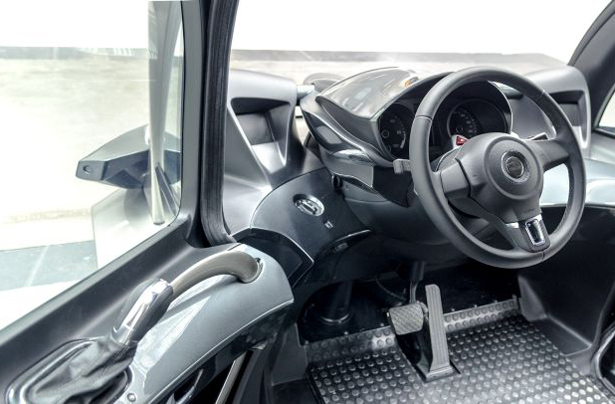 This concept van is equipped with latest electric vehicle technologies with its fully electric drive train, it features in-wheel motors with 2-speed transmission, the 80 prismatic Li-NMC cells battery pack allows further energy efficiency and total range. 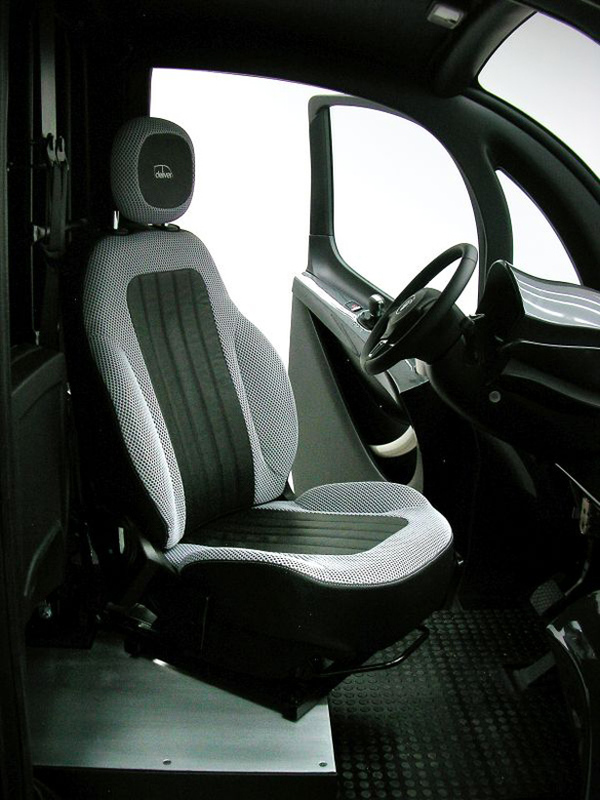 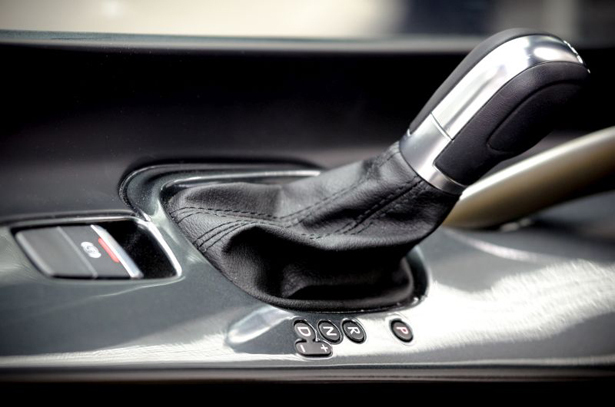 Each detail has been carefully designed to meet the demands of busy delivery drivers, the flexible ergonomic cabin allows for removal of the B pillar on kerb side. 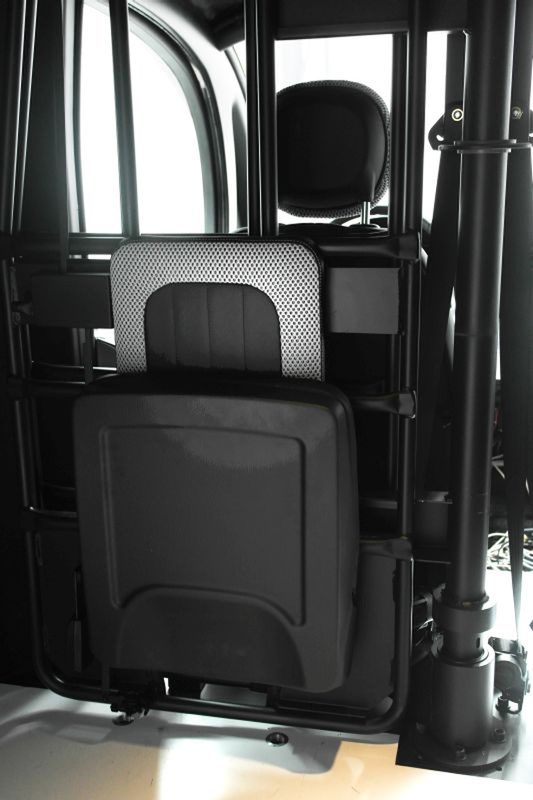 The driver can easily exist on the kerb side to minimize walking distance around the van, it also improves driver safety. 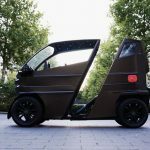 DELIVER can reach a range of 100km with a top speed of 100km/h, this vehicle definitely offers an attractive proposition for light commercial vehicles in urban and intra-urban area. 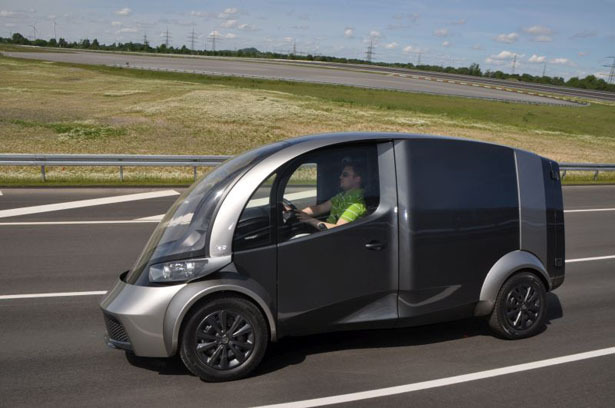 Tagged as delivery vehicle, delivery vehicles, European Commissions, Liberty Electric Cars, light commercial vehicle. 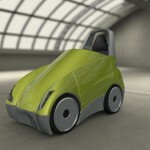 Mass produce, lisc for US use alone.